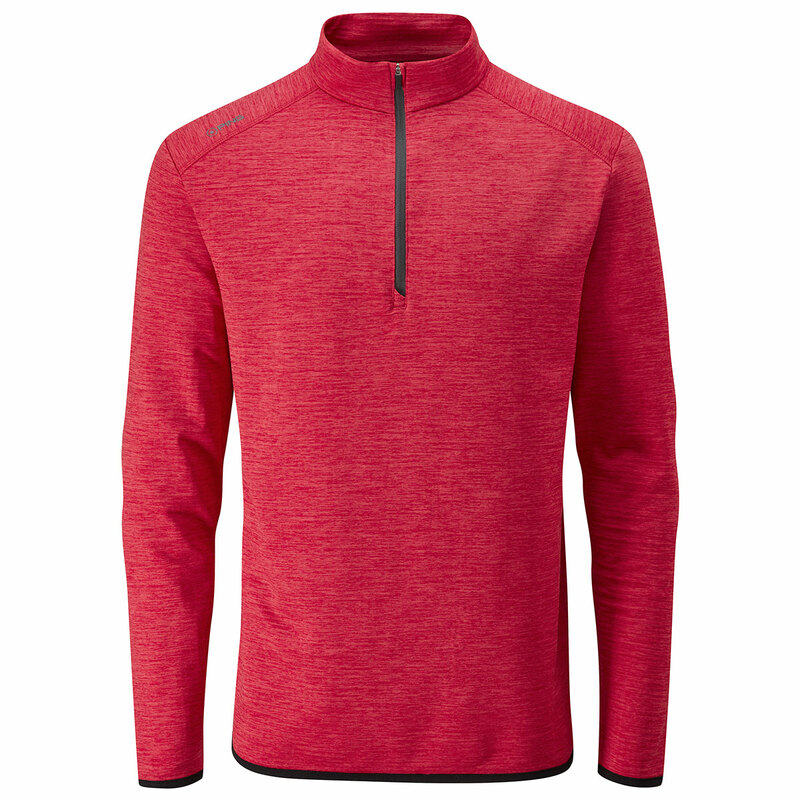 Push the boundaries of performance with the all new PING Elden Windshirt. 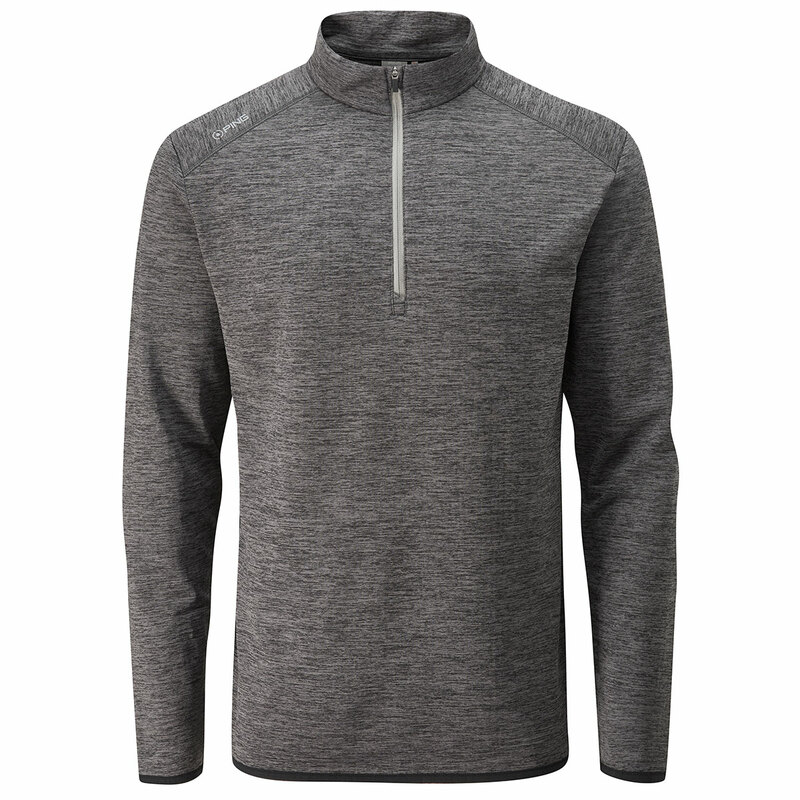 Designed with sensorwarm technology, which helps to keep you warm during the colder weather conditions. 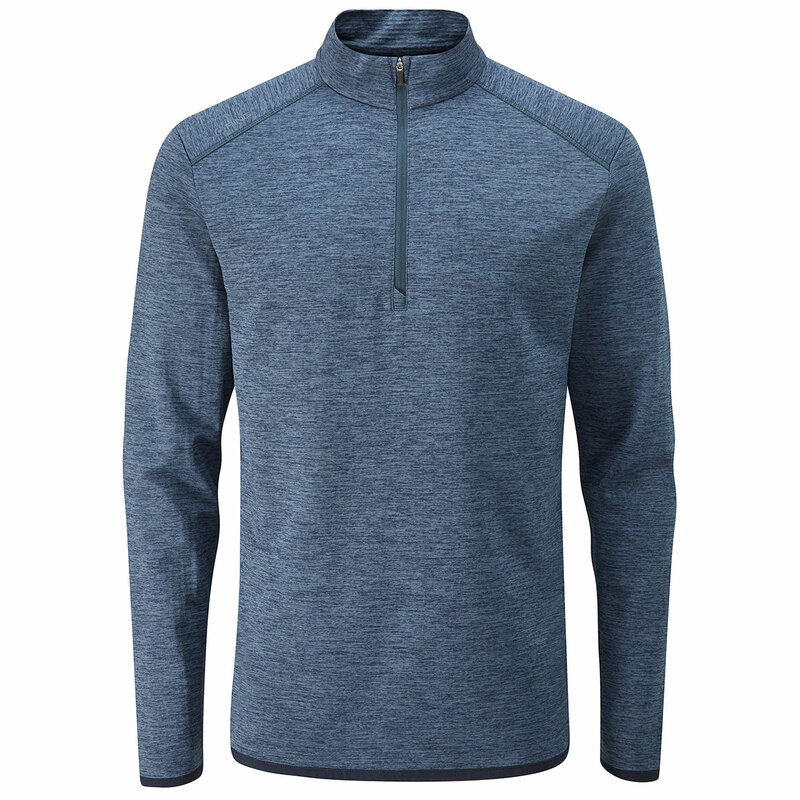 The thermal layer helps to trap warm air and resists wind-chill, which helps to keep you warm. 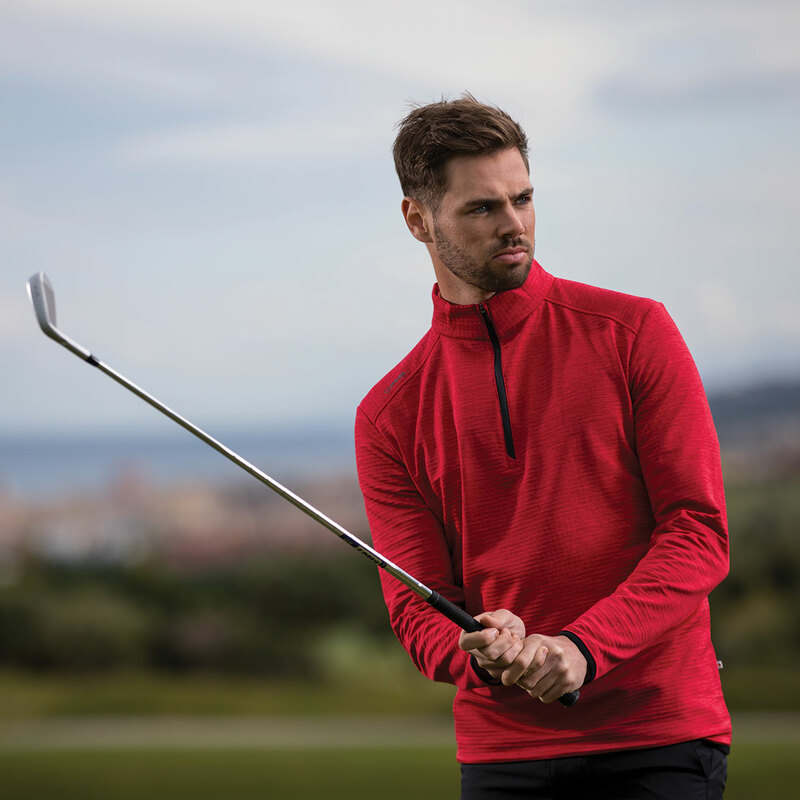 The stretch fabrics allow you to move around the golf course freely, without the worry of your game being affected. You can rest assured that you will be able to achieve your full swinging motion, giving you every chance of performing to the best of your ability.